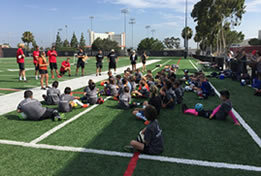 Welcome to Aztec Men’s Soccer Camps at San Diego State University. We are committed to providing a camp that is both instructional and informational along with creating a great atmosphere to learn! 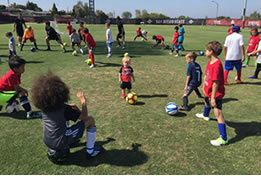 The coaching staff at the SDSU is dedicated to the development and growth of soccer players of all ages and skill levels. 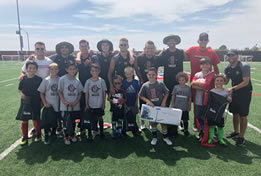 Aztec Men’s Soccer Academy and Camps offer an opportunity for players to receive valuable instruction from SDSU coaches and players. 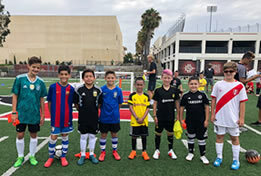 High School age camps also bring in other university coaches to encourage development and knowledge regarding college soccer. Goalkeeper Position is now closed!